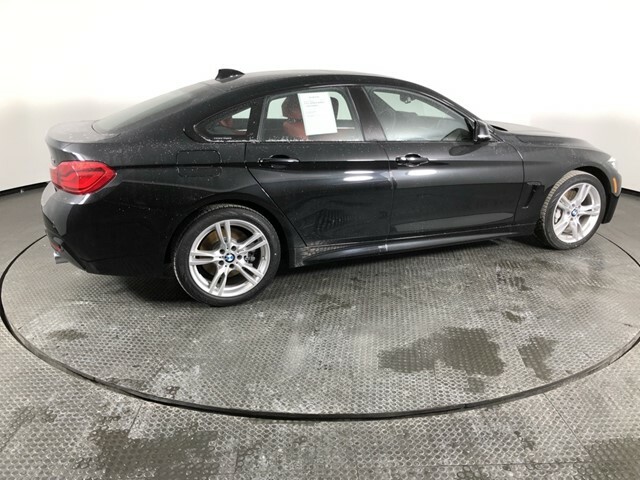 Delivers 31 Highway MPG and 21 City MPG! 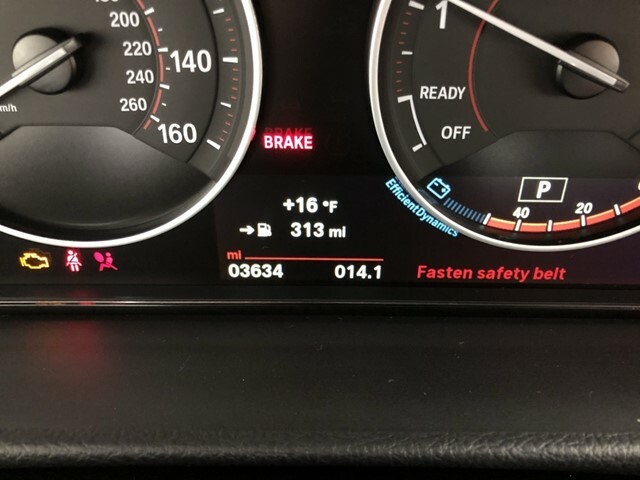 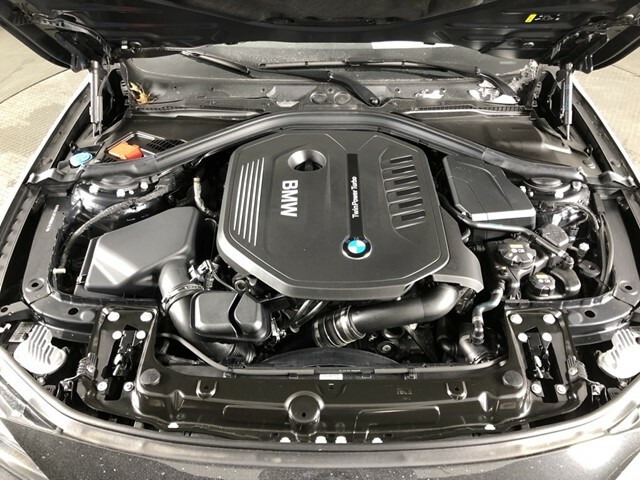 This BMW 4 Series delivers a Intercooled Turbo Premium Unleaded I-6 3.0 L/183 engine powering this Automatic transmission. 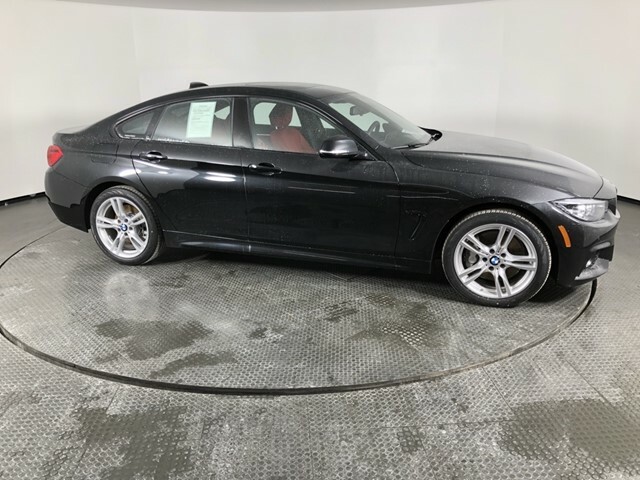 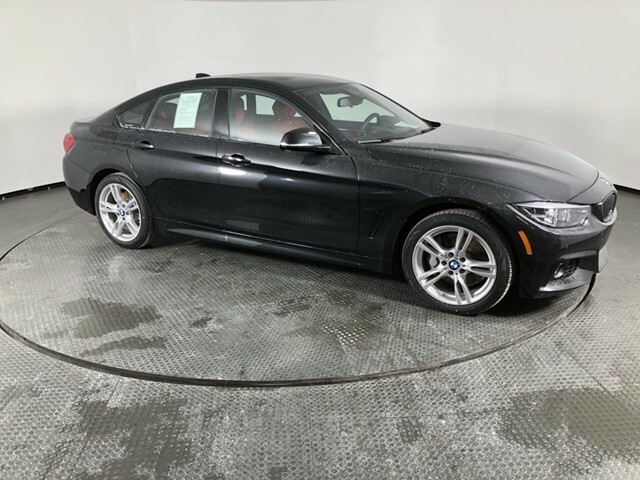 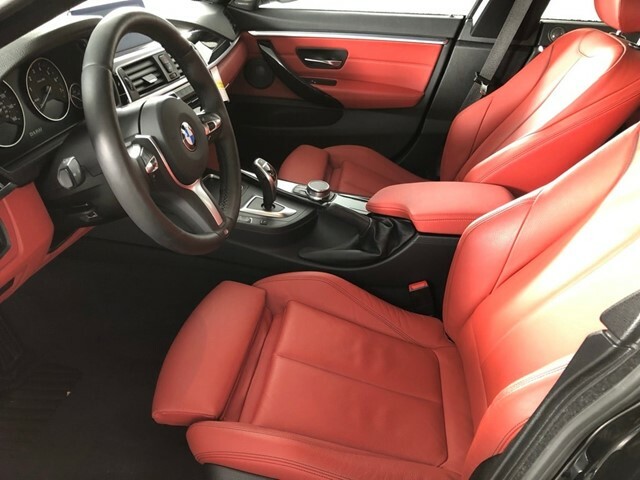 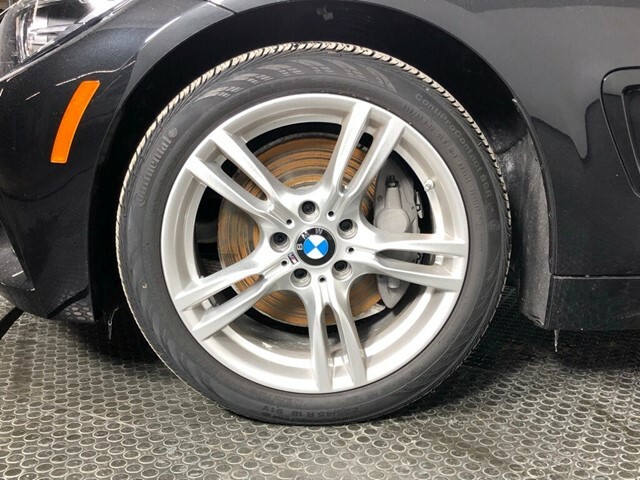 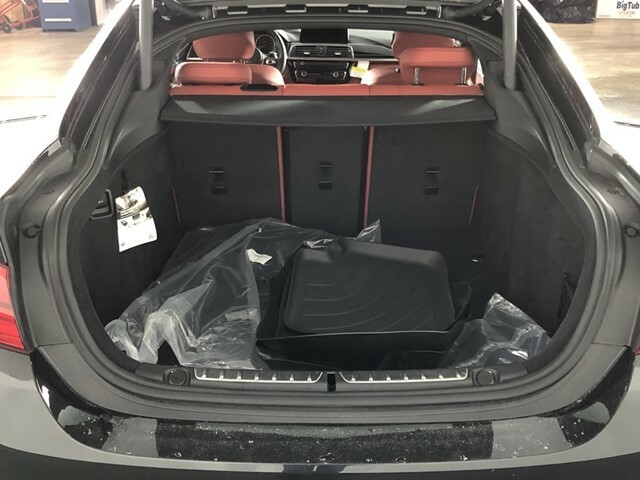 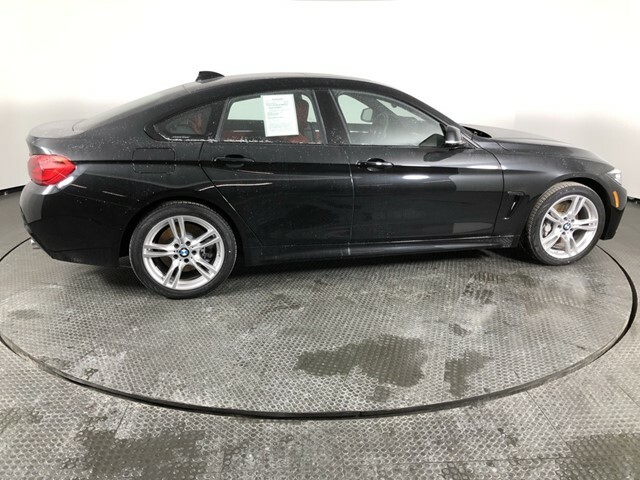 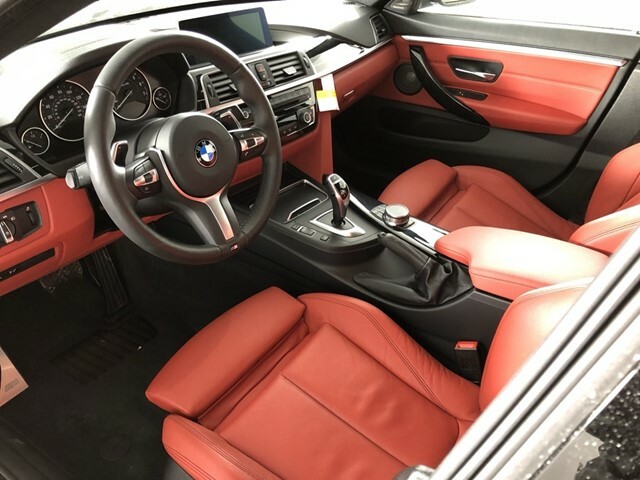 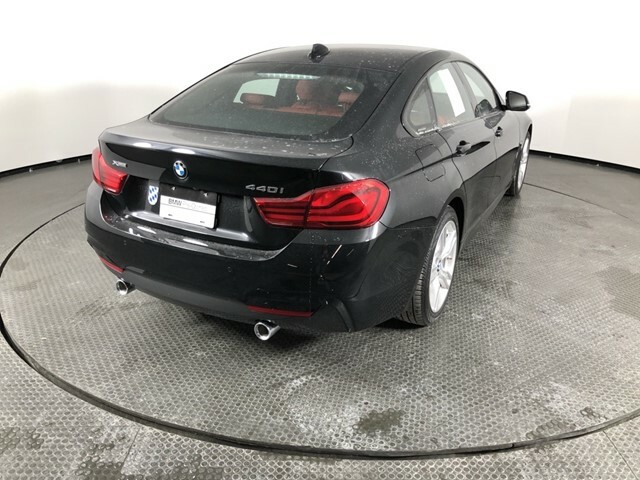 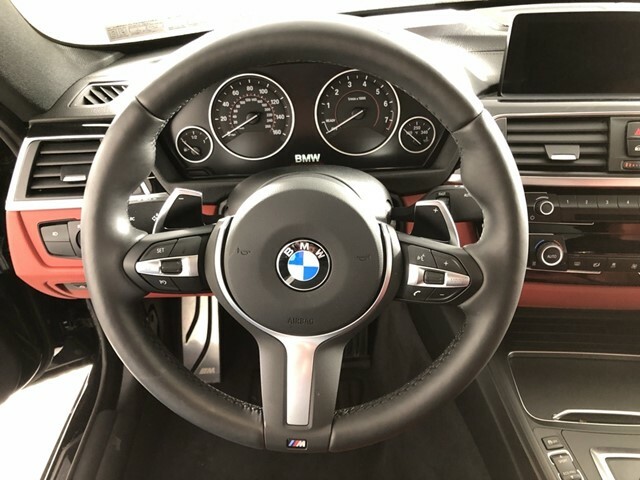 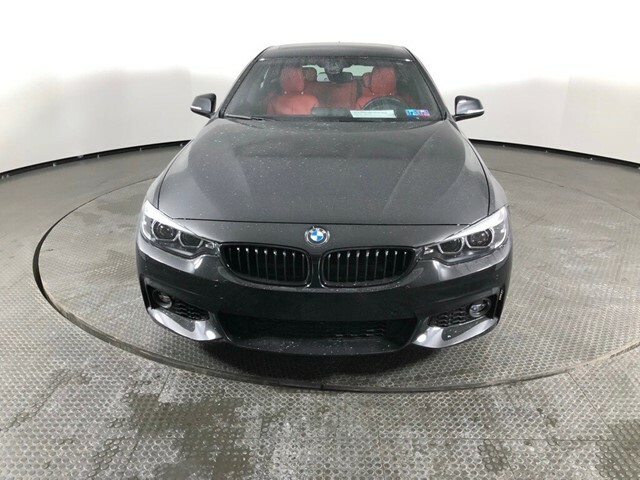 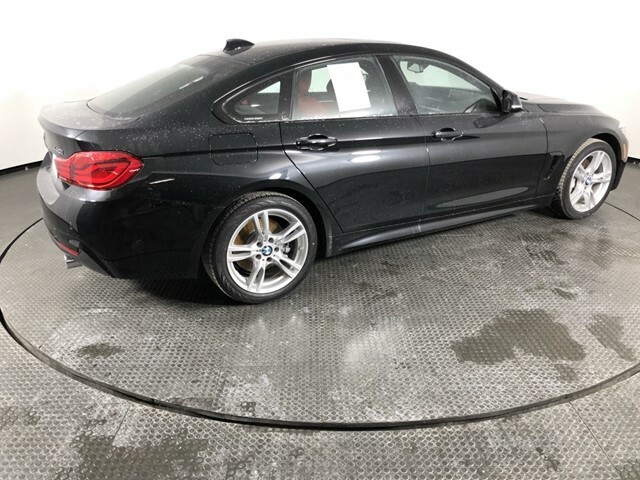 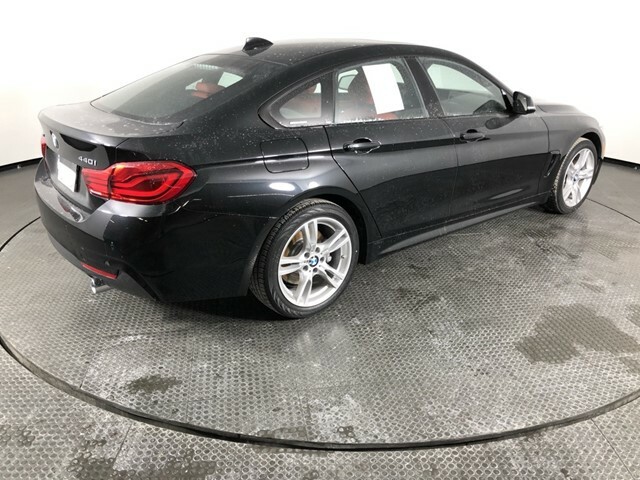 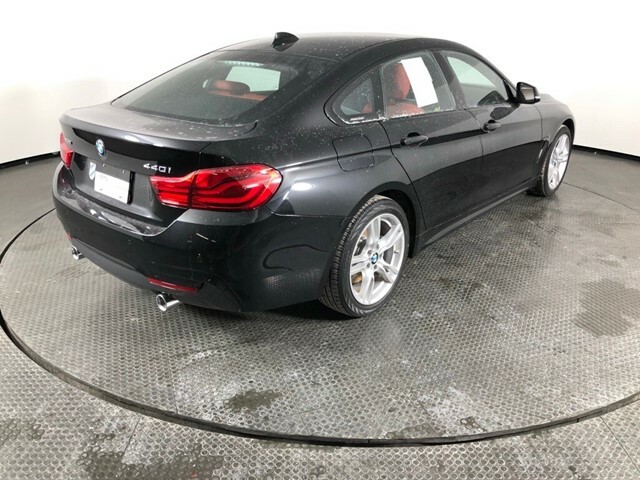 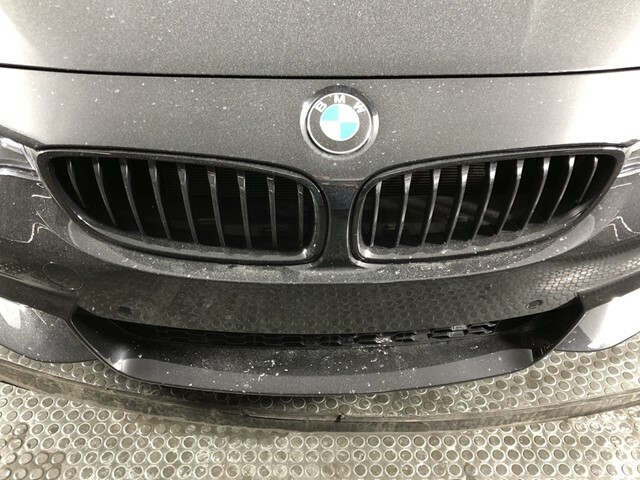 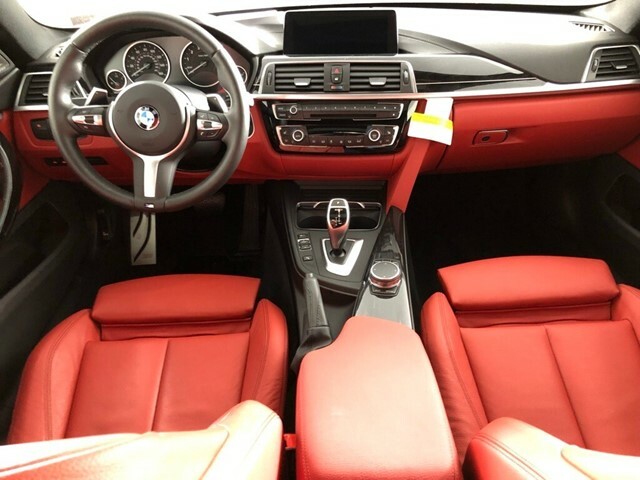 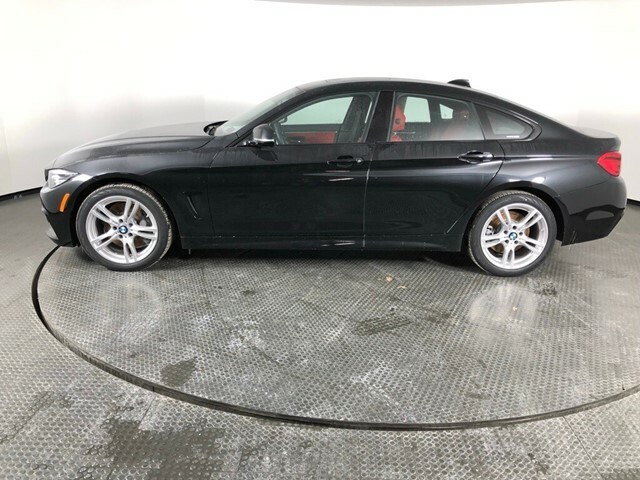 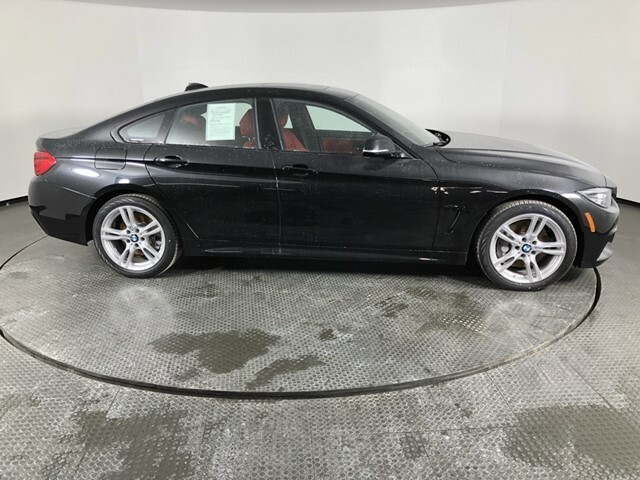 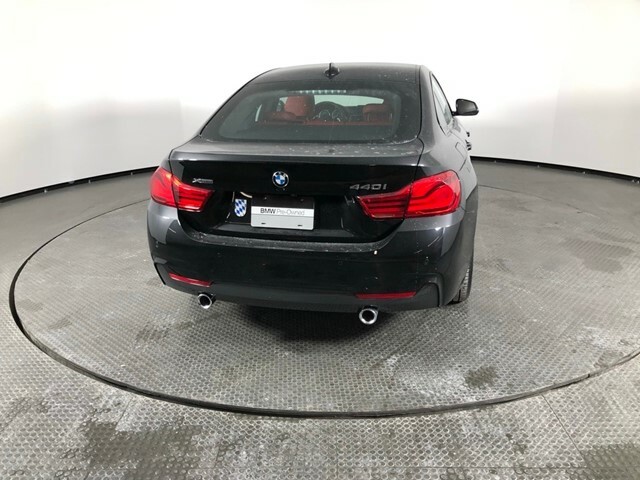 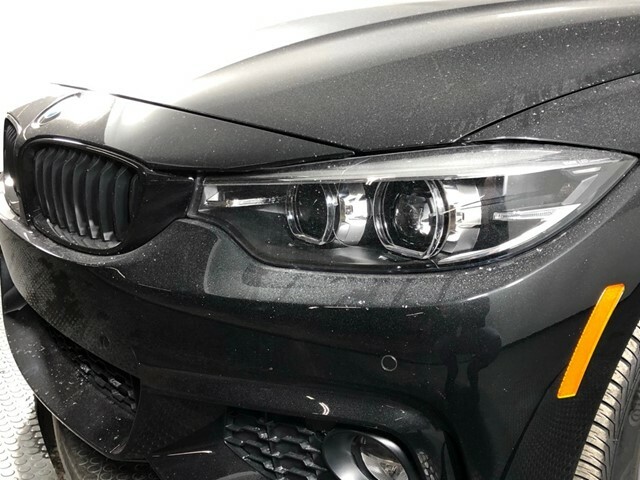 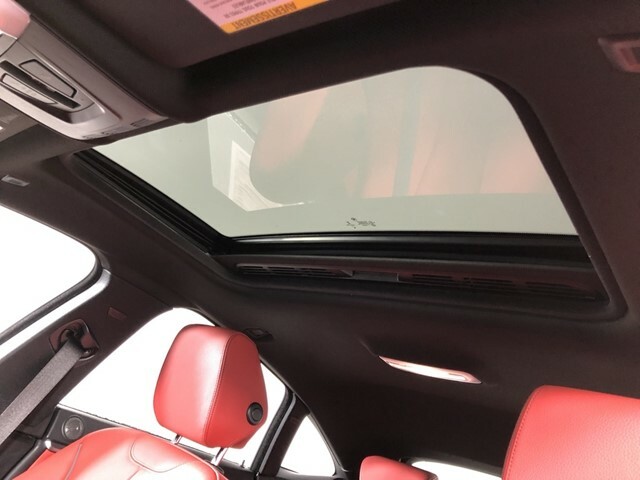 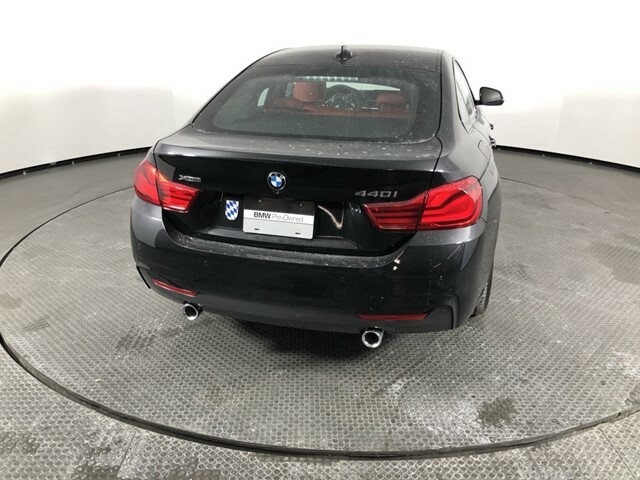 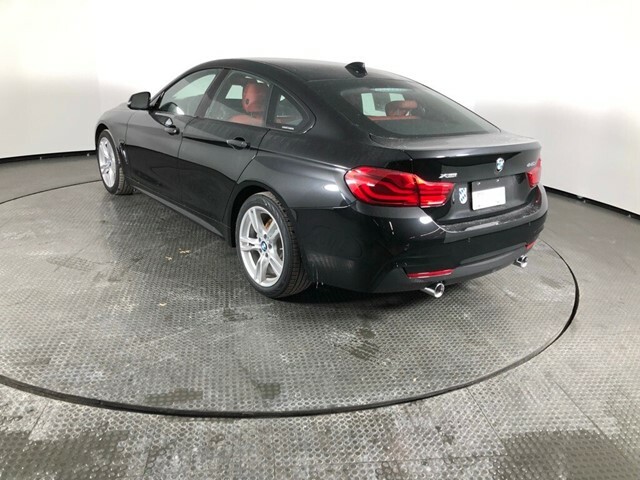 M SPORT PACKAGE -inc: Heated Front Seats, Alum Hexagon Trim w/Estoril Blue Matte Highlight, Standard Suspension, Shadowline Exterior Trim, Aerodynamic Kit, Active Blind Spot Detection, M Steering Wheel, M Sport Package (337), Wheels: 18 x 8 Star-Spoke (Style 400M), Tires: 225/45R18 All Season, M SPORT PACK W/COGNAC/VENETIAN BEIGE/CORAL -inc: Heated Front Seats, Standard Suspension, Shadowline Exterior Trim, Aerodynamic Kit, Active Blind Spot Detection, M Steering Wheel, M Sport Package (337), Wheels: 18 x 8 Star-Spoke (Style 400M), Tires: 225/45R18 All Season, HEATED STEERING WHEEL. 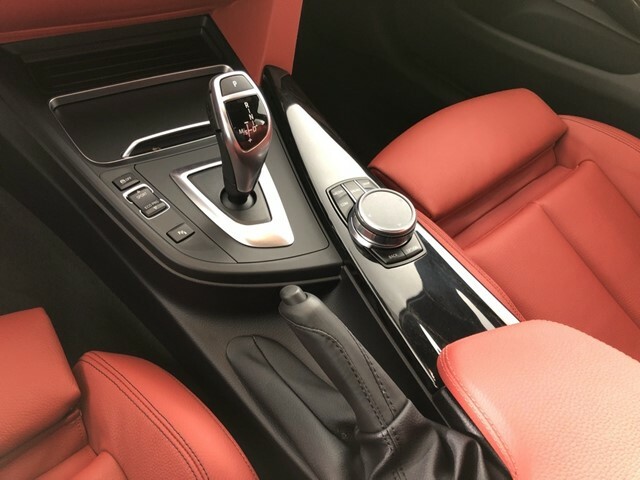 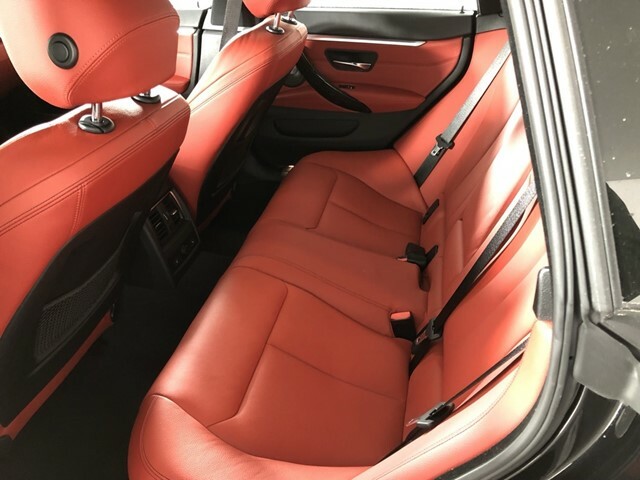 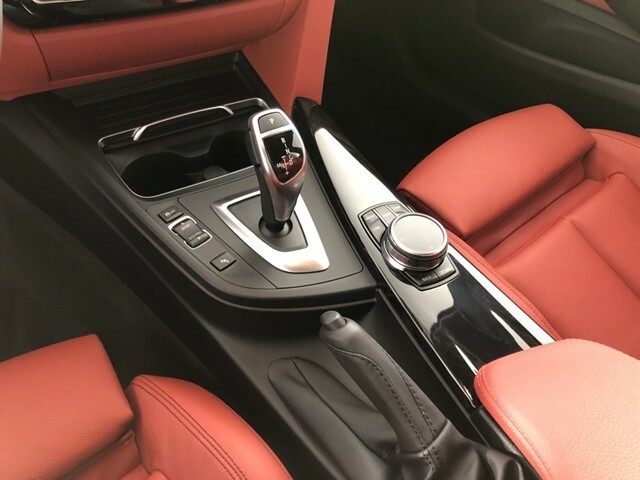 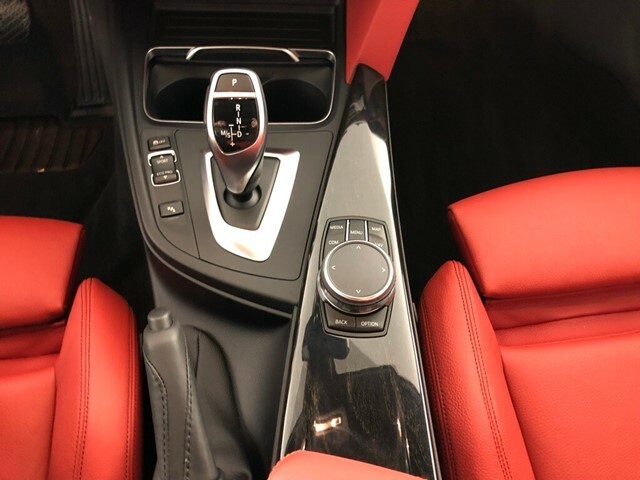 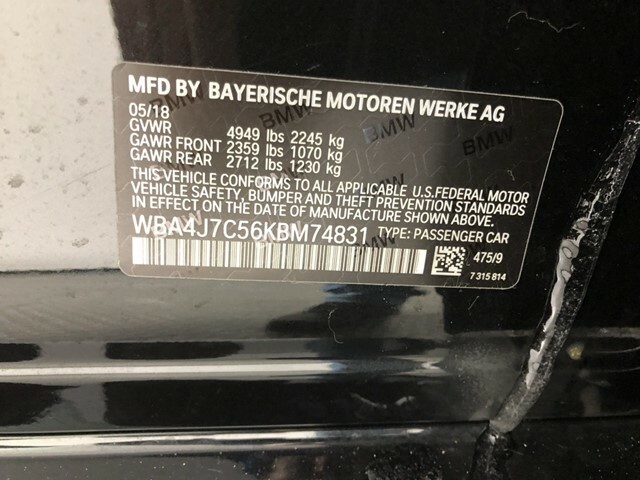 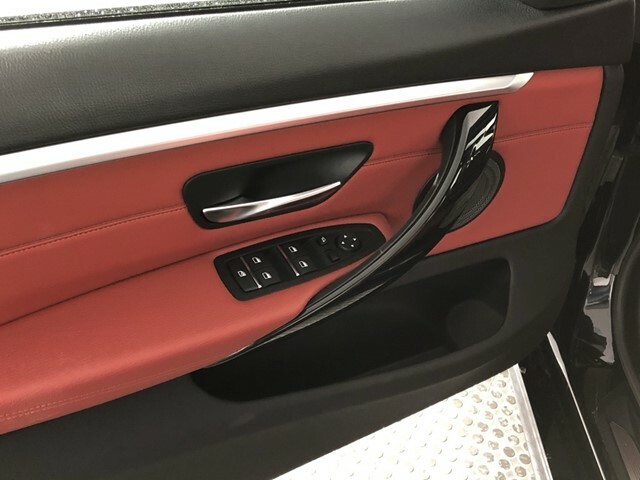 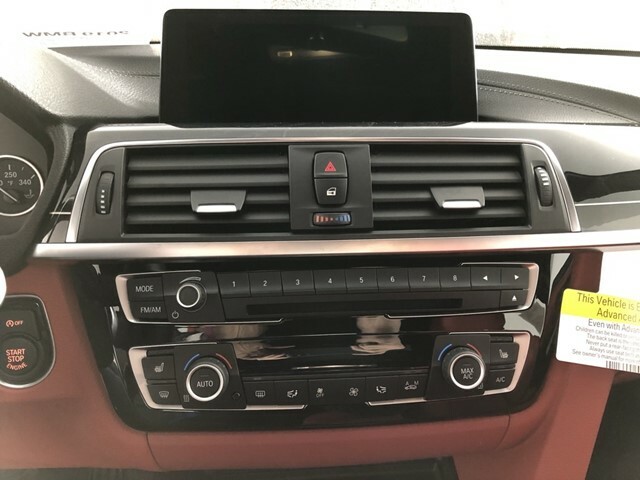 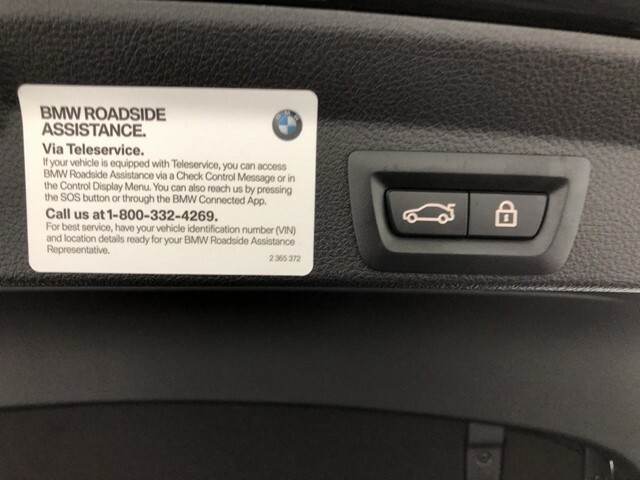 *This BMW 4 Series Comes Equipped with These Options *DRIVING ASSISTANCE PACKAGE -inc: Speed Limit Information, Active Driving Assistant, lane departure warning, forward collision warning, pedestrian warning and city collision mitigation , Wheels: 18 x 8 Double-Spoke (Style 397), Valet Function, Trunk/Hatch Auto-Latch, Trip Computer, Transmission: 8-Speed Sport Automatic, Transmission w/Driver Selectable Mode and STEPTRONIC Sequential Shift Control w/Steering Wheel Controls, Tracker System, Tires: 225/45R18 All-Season, Tire Specific Low Tire Pressure Warning. 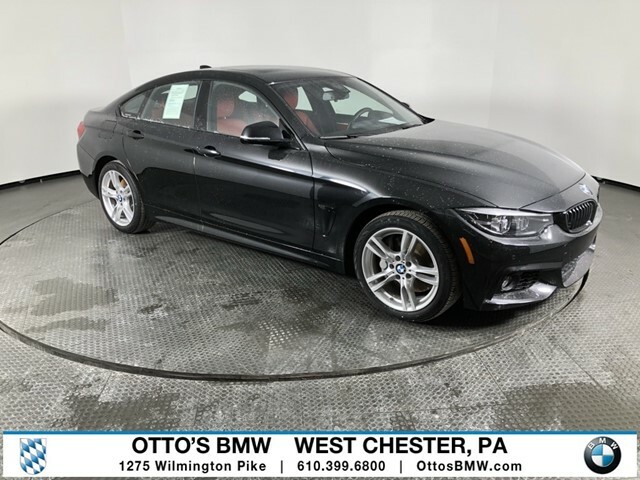 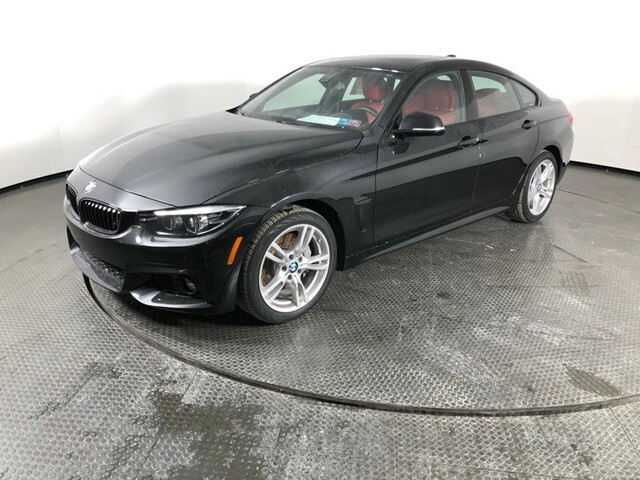 * Visit Us Today *Come in for a quick visit at Ottos BMW West Chester, 1275 Wilmington Pike, West Chester, PA 19382 to claim your BMW 4 Series!